Trainers, Kyogre is feature complete and ready for release! Earlier today Chrales (a data miner from the PoGODev discord channel) shared that Kyogre’s 2D normal and shiny sprites are now in the game, filling the last requirement for its release. Groudon is available until 1:00 p.m. PST on January 15, 2018. Kyogre will feature only one quick move: Waterfall Water. 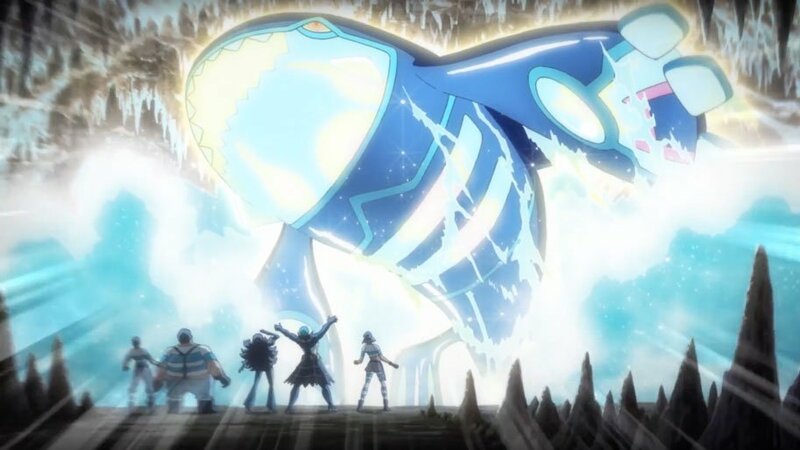 Before January 5th 2018, Kyogre had access to Dragon Tail Dragon as its second quick move, but Niantic decided to remove it, nerfing Kyogre’s potential as a Dragon counter. In terms of expected performance, Kyogre will be the strongest Water type up to date, topping both Gyarados, Vaporeon and Milotic. We can’t emphasize its importance enough — be sure to get a good Kyogre while you can, especially if you missed out on previous legendaries. 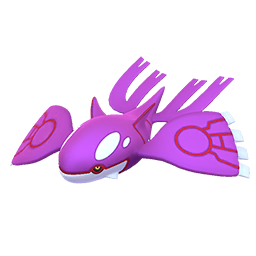 The post Kyogre normal and shiny sprites added in game: we are now ready for release appeared first on Pokemon GO Hub.